The band’s first album “Black Earth”, which included a guest appearance by ENSLAVED’s Arve Isdal, was released on Painkiller Records in April 2010 to much critical acclaim, and demonstrated the band’s ability to seamelessly merge cold, dark riffs with a touch of the melodic. 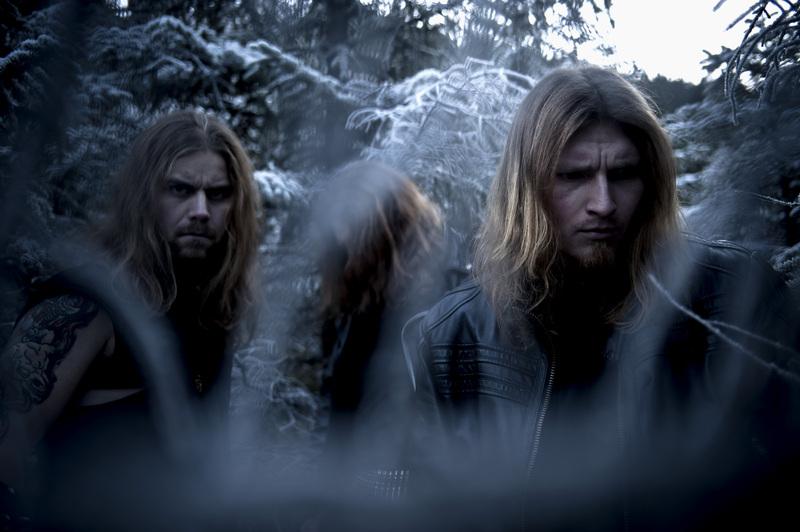 In early 2011 BYFROST inked a deal with Germany’s AFM Records and “Of Death” was released in June of the same year. Recorded at the Conclave and Earshot Studios in the band’s home town of Bergen, Produced by ENSLAVED’s Herbrand Larsen and Byfrost, Co-Produced by ENSLAVED’s Arve Isdal.